Please text or call me at 480 5708762 if you have them! My understanding is that the Meriah fans have a pretty heavy current draw. You might take a look at the CoolCat Fans. They're very popular with the Jaguar crowd and have the same form factor as the original Lucas pusher fan motor in the Pantera. I put them in my Pantera and I'm very pleased. Note that you need to call and talk to Mike Frank (he's who helped me) to place an order. 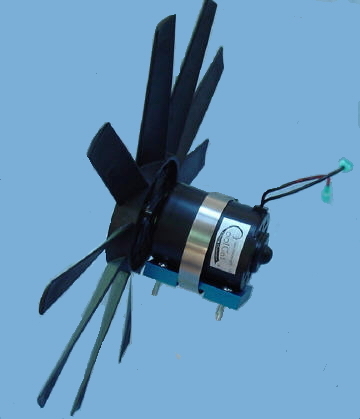 The website doesn't list the motors by themselves without the blades (wrong size for the Pantera) or mounting brackets (which you don't need), but Mike will set you up with a good price for just the 2 motors you need. See the link below for my other post on fan blade options to pair with new motors to move more air through the radiator.